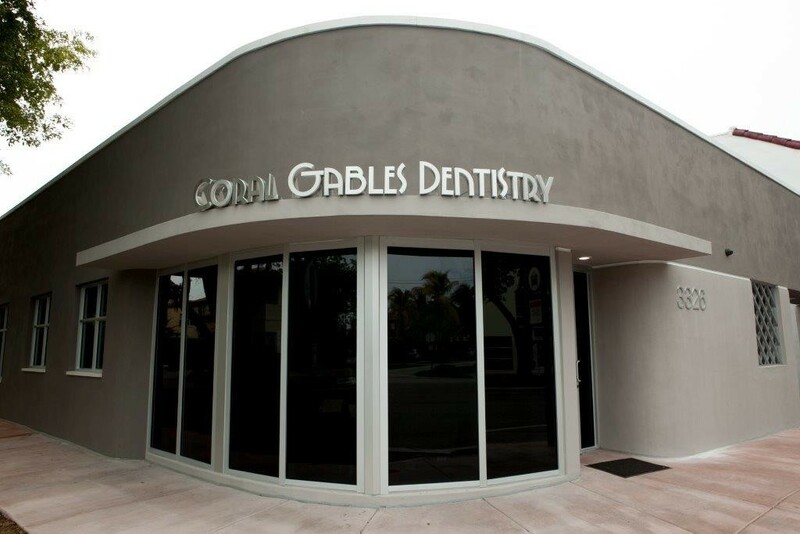 Coral Gables Dentistry is located in the heart of Coral Gables, – on the corner of Camilo Avenue and Ponce de Leon Blvd! We serve the areas of Greater Miami, South Miami, Pinecrest, Coral Gables, Miami Beach, and other South Florida communities. The office is easily accessible to patients coming from other counties as well, – and we’re only 4.5 miles away from Miami International Airport. We’re easy to find, – just click our map link below to get exact directions. Coral Gables Dentistry relocated to our new office location on May 4th, 2015. Every square inch of our new office is state-of-the-art in a beautiful, relaxing setting. Our new location offers free parking and is more easily accessible from any direction than our old office. Click here to view more photos of our office!